Showing 1 - 15 of 16 articles tagged "The Blacklist"
The NBC drama is taking this week off just three weeks after its Season 6 premiere. Red Reddington returns for a two-night premiere on Jan. 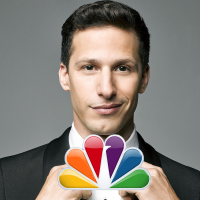 The NBC drama will return with the first of a two-part episode on Thursday, Jan. Season 6 of the James Spader drama will premiere with a two-hour episode on Friday, Jan.
NBC cited the annual survey, which is in its 21st year, for its decision to un-cancel Timeless last year. He'll play the new director of the hospital who is determined to restore the hospital to its former glory. 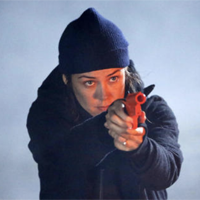 The Blacklist's Megan Boone vows that her FBI character will "never carry an assault rifle again"
The NBC drama topped last year’s 24: Legacy premiere, which had 17.